EOS cryptocurrency is a decentralized peer-to-peer network that works on blockchain technology. 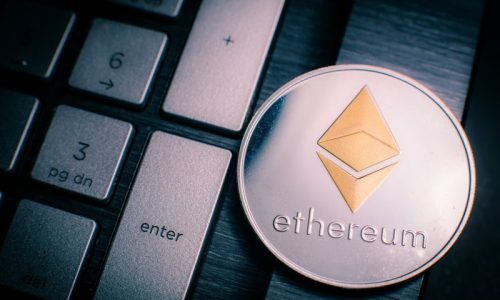 This technology is similar to the Ethereum cryptocurrency and operates as a smart contract platform intending to deploy industrial-scale decentralized applications. EOS is a platform owned by block.one which was released as an open source on 1st June 2018. The company released to the entire public, one billion of its tokens which were distributed as ECR-20 tokens. The purpose of EOS is geared towards providing a decentralized application hosting and smart contract features to solve the scalability issues from other cryptocurrencies. EOS is built to be able to run in multiple computer cores with its proof of stake as its consensus mechanism. Its EOS token provides both bandwidth and storage on the blockchain. This token allows owners to partake in the on-chain governance of the blockchain. 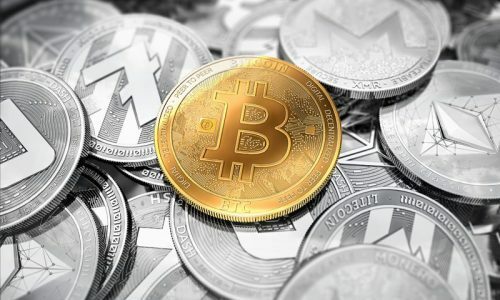 With all its outstanding features, EOS has been able to rise in ranking to the sixth spot in the best cryptocurrency list and is currently gradually occupying the fifth spot. They currently have more than 900 million EOS in supply with a market cap of more than 7 billion dollars as of July 2018. Feeless blockchain Transaction; Cryptocurrency blockchain transactions are open ledger that shows all transactions carried between individuals. 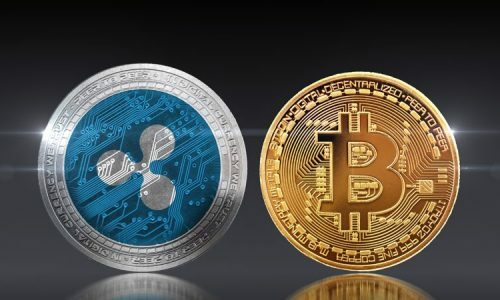 Most cryptocurrencies charge an individual a small fee for blockchain transaction in other for them to eliminate spamming the network by broadcasting many valid transactions. But in EOS, this blockchain transaction is free. This free transaction will be compensated by using a delegated proof of stake of its consensus pool and the ability to run in multiple core system. Ability to develop dApp; dApp which is a decentralized application was first used by Ethereum. It closely synonymous like the app store which allows users in EOS to develop their dApp and run them on the EOS platform. The dApps that are run by individuals use an open source code that is autonomously managed (it does not require you or any third party to manage another dApp). The record and data of the dApp is stored in the blockchain of the EOS platform and the transactions are more efficient than smart contracts. Using a consensus of governance; EOS is designed with a community of governance to a consensus before decisions are taken. This solely grants permissions of token holders to vote by taking action in a consensus by using the eos.io software. The EOS ecosystem also brings in the governing council through the use of EOS constitution. With this consensus of governance, it describes the ability of elected block producers to carry out decisions through a community vote. And lastly, the EOS consensus describes the possibility to alter the constitution, possibly even replace the constitution. Easy hosting of ICO on its platform; EOS platforms grant the user with the ability to host ICO on its blockchain platform. ICOs stands for ‘Initial Coin Offering’ which acts a fundraiser to individuals or groups intending to start a project; either by starting their app, coin or even services for their business. The ICOs held by company uses investors funds as an avenue to fund the project and start their business. Cloud storage; Because of the use of dApp for developing the application that can be run on the EOS platform, Cloud storage features are offered. This provides extensive storage space to run dApp both for private individuals and businesses. 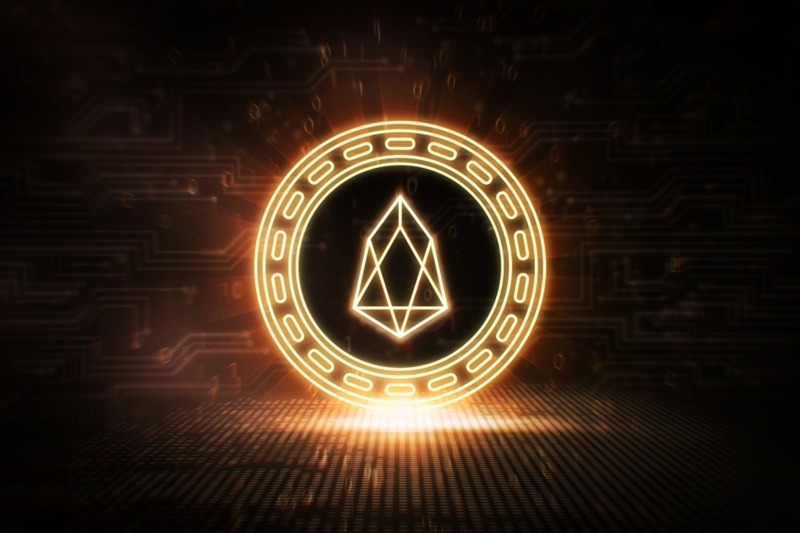 Holding EOS cryptocurrency can be highly rewarding; In EOS, each token holder is allotted their percentage share of available resources at any given time which can be monthly as the case may be. The mining of EOS is not possible largely because it used the ERC-20 token which makes it difficult to mine. Additionally, the mining algorithm of (Proof of work) used by other cryptocurrency is not available as it uses the Delegated Proof-of-Stake Consensus instead. However, a user can still mine EOS by indirectly mining Ethereum. One way by which Ethereum can be mined is by joining a mining pool. Joining a mining pool gives easy access to make some profit that might be difficult when mining is being done solely on your own. It removes the cost of maintenance of mining rigs and buying of hardware devices. It also combines the hashrate of all the miners within the mining group to increase the likelihood of adding more blocks. The profits that are made in the pools are shared according to the hashrate contributed by each miner. When profits are being earned through the mining of Ethereum, it can be exchanged back to EOS through the cryptocurrency exchange and stored on your wallet. This process of earning more EOS is an alternative way of reducing the holding of EOS for a long period of time without trading it. Owning EOS crypto is not far-fetched when using these actionable ways. Owning an ERC-20 digital wallet to store coins; These wallets can either be in desktop, mobile, and web wallet. Example of the wallet which can be used to store EOS includes; Trezor gate, MyEtherWallet, and Jaxx Wallet. Using a Cryptocurrency Exchange platform. Cryptocurrency exchange platforms are meant to assist with the exchange of cryptocurrencies like Bitcoin or Ethereum with any of your altcoins like EOS. When an exchange is being carried out, charges are applied as terms of using their exchange services. An example of Cryptocurrency exchange platform is Binance, which is the most recognized exchange services. Others include; Bitfinex and ShapeShift.